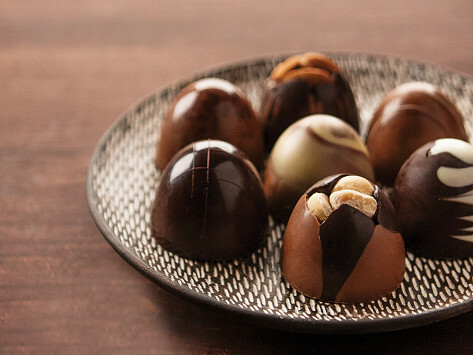 Perfect for any chocolate lover, these oversized truffles are almost too beautiful to eat. Each is artistically designed with unique flavors to please the palate. Weight: 6 Piece: 0.7 lb. ; 12 Piece: 1.25 lbs. A great treat when I want to do something wonderful for me! This box arrived just as my brother and girlfriend stopped over. We loved them all!! Going to order another box!! They are top grade!! Very good! And my husband was surprised. Thanks! DeBrand uses only quality ingredients, sourced from around the world, to make its chocolates in Fort Wayne, Indiana. Cathy grew up in family of confectionary artists, and she’s continuing the tradition with her passion for fine chocolates and inventive presentations. 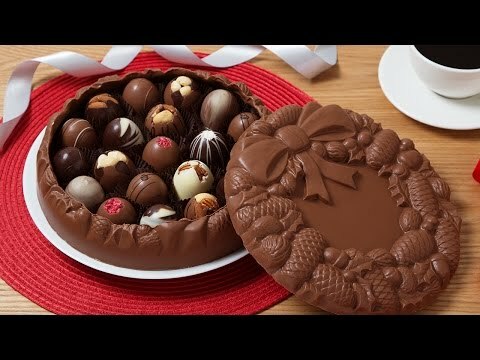 Are you ready to make an edible impression?